Organizations that recognize how diversity and inclusion directly impact employee engagement and innovation are not only forward thinking and inclusive, they benefit by seeing an increase in productivity, creativity and morale. 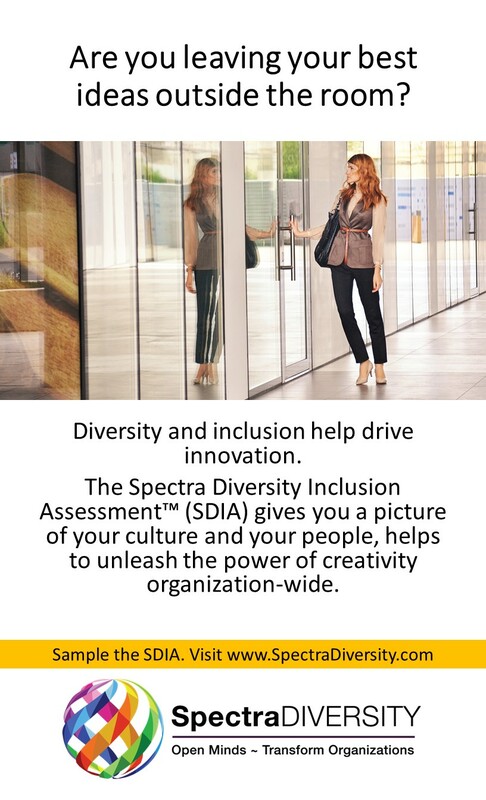 The Spectra Diversity Inclusion Assessment™ (SDIA) measures both the organization and the individual. The Organization Report includes data showing individual and/or teams (anonymous and consolidated) responses in relation to the organization. It measures Management, Culture and the 3Ps (Policies, Practices and Procedures).  Learn more about the Spectra Diversity Inclusion Assessment™. Sign up to Sample the SDIA.